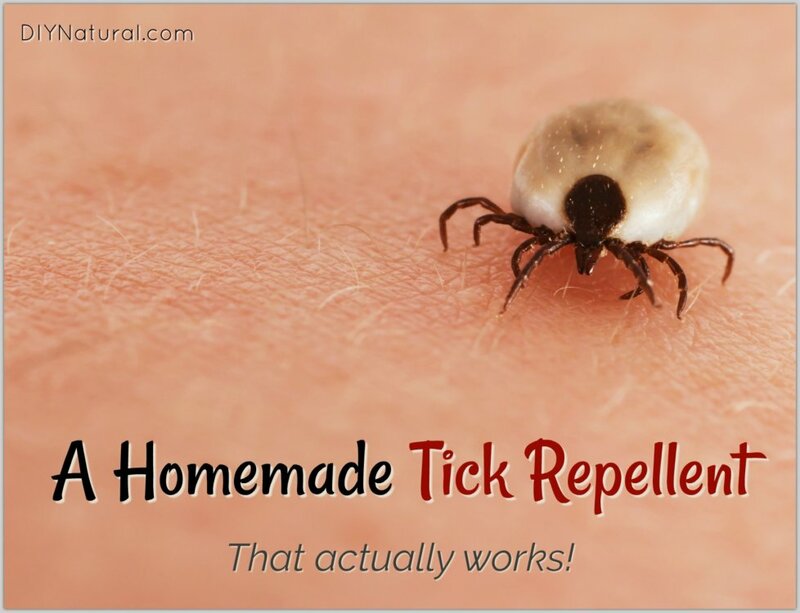 Homemade Tick Repellent: It Works and Is Backed By Research! Home DIY Natural Blog Beauty A Natural Homemade Tick Repellent That Works! Having trouble with ticks? 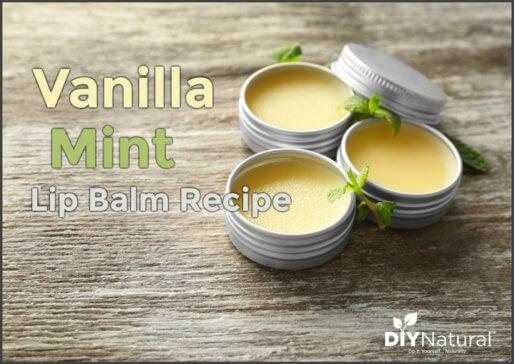 Rest easy with this natural, homemade tick repellent recipe! It’s made with natural ingredients, is simple, and it works! Enjoy! Is it me, or is tick season worse than ever this year? This year alone I have found five ticks on myself and my two children. We have a relatively small yard in a small town, but we still seem to have many ticks around. This recipe is only intended for clothing. 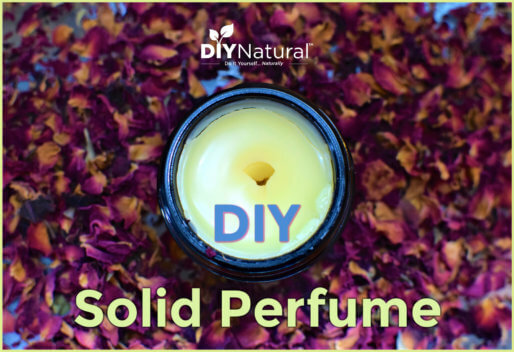 Some of the essential oils in this blend can irritate skin, but they will work great on hiking boots, pants, and shirts. Also, you’ll want to use this DIY tick repellent with adults and children older than 2. Hopefully this homemade tick repellent recipe will keep you as tick-free as it does us! Natural flea repellent? For my dog,cat, myself and a spray for outside? Does anyone have a good repellent for flies that chew on the tips of my German Shepard’s ears? Tried so many things and have had no sucess. Lavender, basil, thyme, lemon eucalyptus, lime, peppermint and bergamot are useful in repelling flies. Check with your veterinarian first before applying any essential oil on their coats however. Dogs and cats react differently and some oils, such as tea tree, are toxic to them. try Vaseline with a touch of vicks mixed in . Where I live in Australia we only have septic tanks, so we channel our grey water (laundry water) out into the back yard. Will this washing water (that has my newly sprayed tick kill in it) kill the good bugs in my grass or garden. We spread this grey water over fruit trees too. Okay , good point now a couple more . Look on your property for barrels , tubs ,buckets anything with the ability to have a gap under it . Turn them over . You should be prepared for a lot of ticks . I use a weed eater gas/oil mix ,pour on ticks and lite. Keep looking and keep your grass mowed . Ticks get on and off a host three times and go to those places I mentioned . Then they get on the top of a blade of grass for a host to walk by and they attach to it . You catch them at one of their three gather mes . Won’t be but a season or two and they will be almost no more. Promise. Sounds wonderful, but an initial expensive investment. ? Worth it! These essential oils can be used in so many ways, not just as a tick repellent. Diffuse them, put them in creams, make a bath salt, the list goes on! I have a question: INSTEAD of using Garlic in this recipe, could I add Lavender E/O instead? I put Lavender on my dogs’ collars to ward off and repel fleas. I also add Bragg’s ACV to their drinking water to fight fleas and also for their well-being, as it’s good for them. This seems to work, as I haven’t seen a flea on them or in the house! But ticks are another enemy altogether! You definitely could add in Lavender although it isn’t as effective as garlic for repelling ticks. Glad to know some extra flea repelling tips, thanks for sharing! I didn’t see anything in your link about Rose Geranium oil. 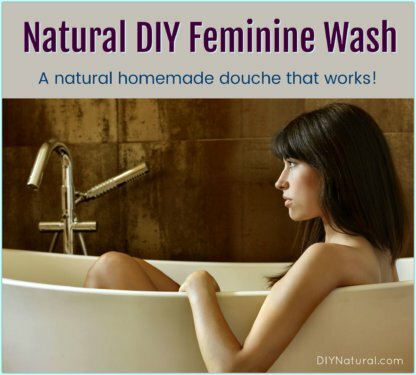 Is that as effective as Geranium oil? And I’m also curious if I can spray this on my dogs coat? My sister and I have been using rose geranium oil since the beginning of May. I have the woods surrounding my house and she does a lot of trail running. I’d found 3 ticks in a week on my dog, and she said even in her back yard (which is suburban) she was pulling off ticks left and right. We did some research and decided to try the rose geranium oil. I put a tiny bit (probably 2 drops?) On my dog’s collard and the tongue of my shoe when we’re going outside. My sister does the same except she puts a drop above the tail on the hips and of dot near or on the collar. Her dogs are labs mine is a small mix about the size of a corgi. She does the 2nd drop for coverage, although this stuff is so good she probably doesn’t need the 2nd drop. In 2 months not a single tick between us. After they were everywhere. Idk, but I sure love IT! Good luck! In the study linked above, they actually used 12 different types of Geranium. I’m thinking rose geranium was one of them, but if you click the study, you can find them all. Question – can this repellent be used on dogs? Cedarwood and Geranium should be safe for dogs, but garlic is not. I would omit that from the recipe and just put the rest on your dog’s collar. Great article. The only thing I would add however would be to add the essential oils first before adding the other ingredients to take advantage of the synergism of the combined oils.